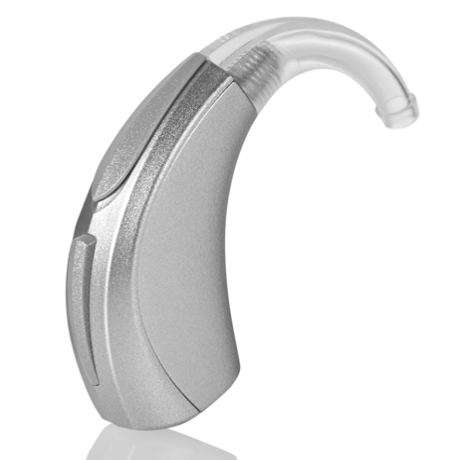 Starkey is an American-made hearing aid brand that has grown to become a leader in innovative hearing aid technology. 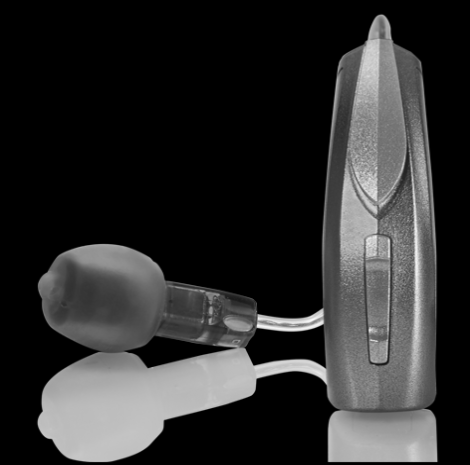 These hearing aid pioneers have continually worked to make hearing aids smaller and more effective at delivering the highest sound fidelity. Several notable world leaders have been fitted with Starkey hearing aids, such as Mother Teresa and President Ronald Reagan. 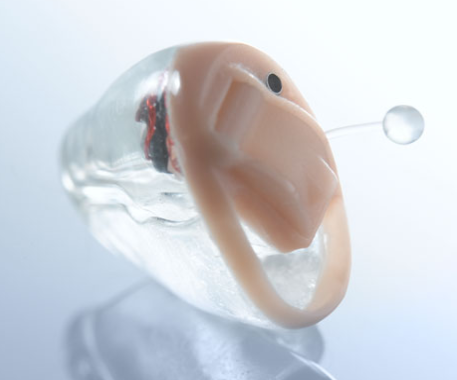 Here at Hearing Associates of Las Vegas, you can find Starkey hearing aids and many other major hearing aid brands. 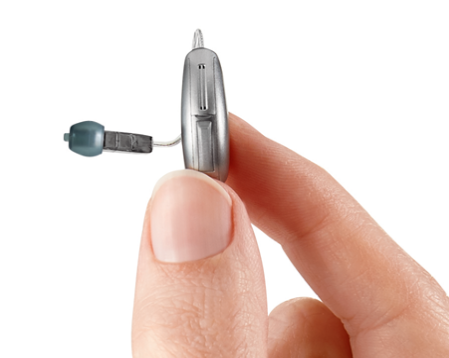 Our hearing aid specialists can work with you to help you find the perfect hearing aids for your needs. 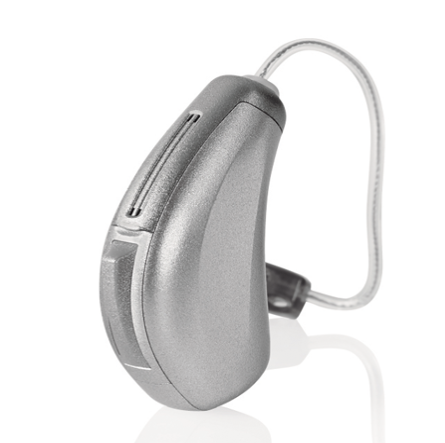 Muse iQ CROS System – All the benefits of Muse iQ technology packaged so those with single-sided hearing loss can optimally use this hearing aid. 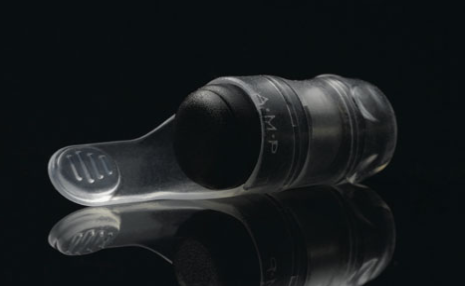 For those who are not quite ready to embrace hearing aids but still need a little help with hearing, Starkey has developed hearing amplifiers (AMP). 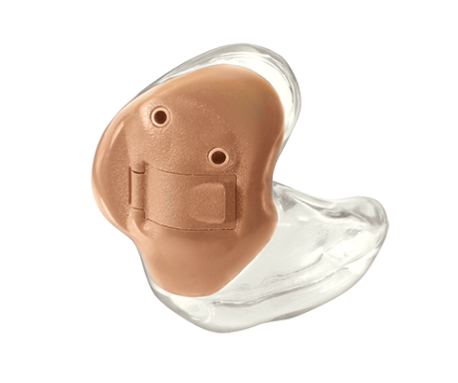 Easy to pop in when you know you will be attending an event where hearing is key, the AMPs are invisible once placed in most wearers’ ears. 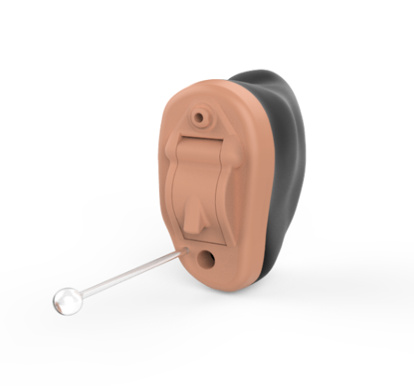 Hearing aids developed by Starkey are organized by function and can have various types of hearing aid technology included. To help you narrow in on what you may be interested in, we have listed the various kinds of tech available, depending on the hearing aid you choose. HydraShield tech included to help with repelling water, wax, and moisture. 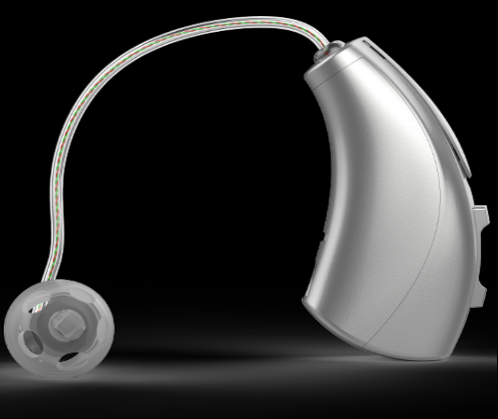 As you look at the various hearing aids available from Starkey, we will list what technology comes with that style of hearing aid to help you decide which one you may prefer. Hearing Associates of Las Vegas are proud to be a family-owned, independent hearing aid clinic. 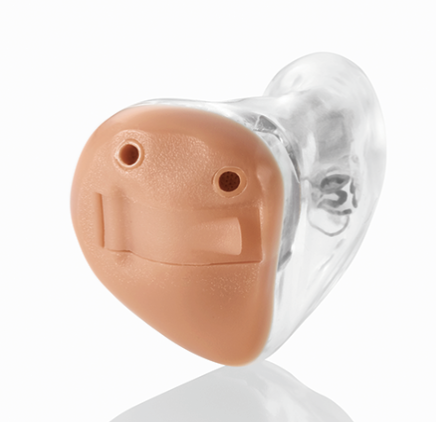 Our independent status means our hearing instrument specialists will always provide you with hearing aids that are right for your hearing needs. If you are interested in being fit with Starkey hearing aids or any other hearing aids, contact us. We are ready to help you find your perfect hearing aids.